Opportunity Knocks! Large Single Family with Garage & Multiple Additional Outside Parking Spaces! Being Sold with Gigantic Combined Lots Totaling 6254SF!! Easy Access to all commuter trains and bus routes! Enjoy Living in this vibrant neighborhood close to Everything! 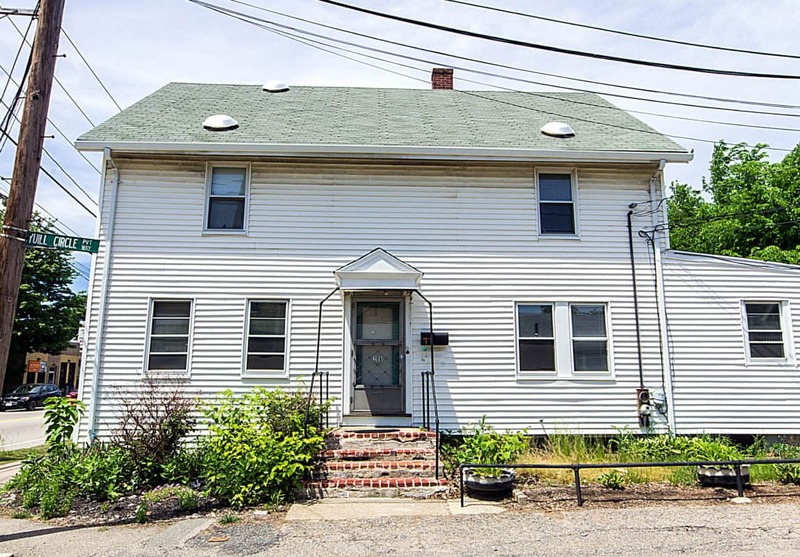 Bring Your Creative Ideas and Redevelop this longtime Family property into the Home of your Dreams! An Outstanding Value in Today’s Market!